The Animated Movement of Time. I’ll admit it, I’m a watch guy. 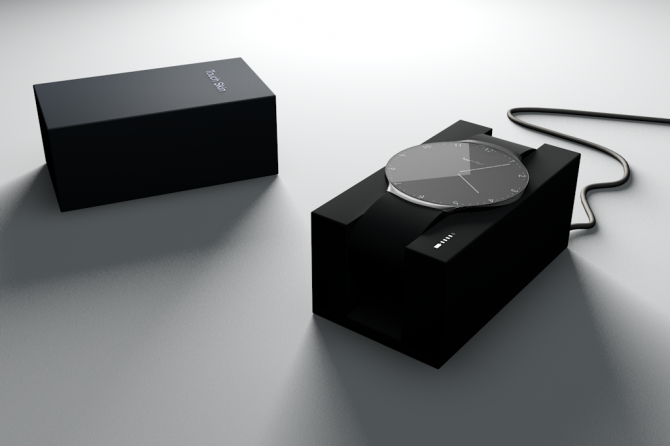 I like the art, craft, design, and engineering that goes into a nice looking time piece. I’ll also say that I am not a watch snob. I’m the guy that appreciates the quality of a Patek Philippe Calatrava, but also appreciates the understated design of Braun watches designed by Dieter Rams. I think the second half of that statement is the heart of it for me. The watches I own, are all fairly simple in the way they look. Nothing to flashy, nothing that shows off to much. All of this leads me to California-based designer Matt Johnston (no relation to me) who also loves watches,, clean design, and author of the website Wrist. Wrist began as a sideline project to help Johnston improve his illustration skills, and eventually morphed into it’s own world of animated watch graphics collaborating with other designers. Wrist is a website / project featuring animated watch illustrations modeled after some of Johnston’s favorite watches. For Johnston watches are the perfect medium for design since they combine typography, color and movement to create a functional work of art. Wrist posts a new animation bi-weekly and if you are a designer interested in collaborating with Matt, he is looking for talented help with his project. 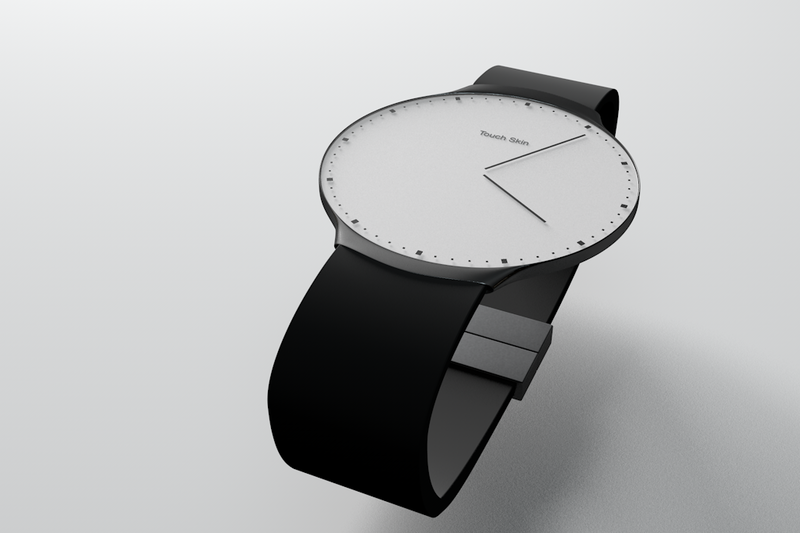 Posted in Animation, Design and Art and tagged Animated GIF, Animation, Braun Watches, Design, Dieter Rams, Illustration, Matt Johnston, Patek Phillipe, Watch Design, Watches on June 30, 2014 by Author. Time For a “Touch Skin”. I like watches. The craftsman ship that goes into a fine time piece like a Rolex, Tag Heuer, Pannerai, or Patek Phillipe is truly outstanding. I also like my smartphone. Now the craftsmanship that goes into the smartphone isn’t the same as a hand made watch, but the design experience that goes into the user interface, form factor, user experience etc. is every bit as detailed. As far as I am concerned on the iPhone it is. Over the last decade or so, watch sales have declined, and the watch industry blamed mobile phones as the number one culprit. Who needs a watch when your phone has a clock right? The good news for watch makers is, watch sales are on the rise, and that leads me to the “Touch Skin Watch” designed by Niels Astrup. Touch Skin was awarded the third place prize in the Samsung sponsored 2012 Design That Performs competition, and rightly so. Building off of the reality that the classic analog face of a watch or clock is universally embedded within the cultural consciousness of almost every society in the world, Astrup used it as inspiration for the Touch Skin Watch. This watch gives the end user an analog experience without giving up the modern touch screen functionality of a smart phone. 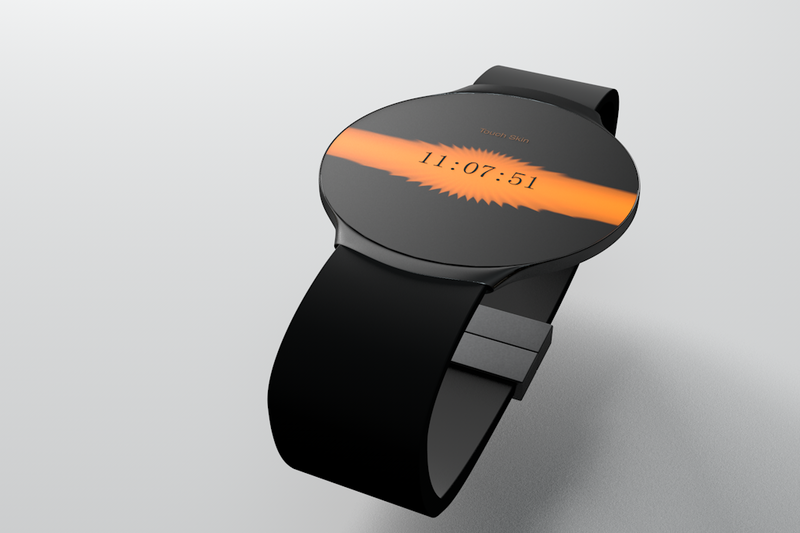 The watch comes with skins that can be downloaded to the watch, allowing the OLED screen to be customized to meet the needs of the individual user. The design of the watch is clean and classic keeping true to it’s analog roots. Touch Skin weighs around 80 grams, and features a 16GB micro SD RAM which is upgradable. 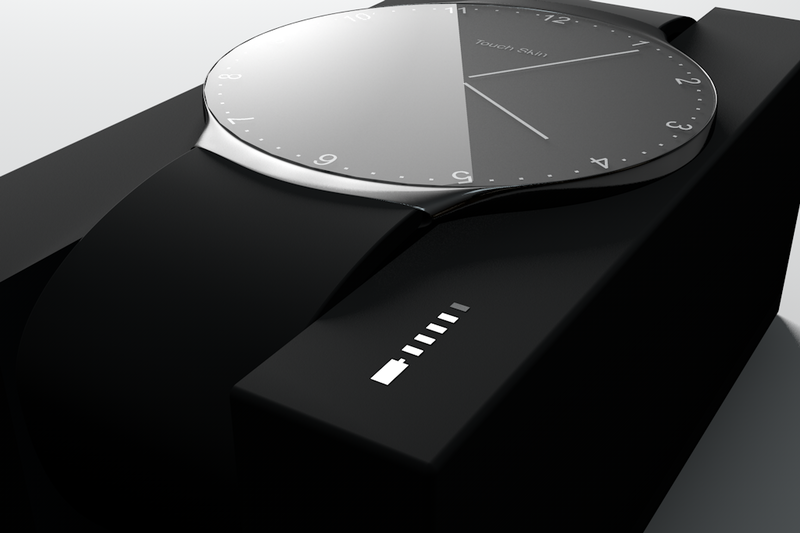 The prototype watch runs on a multi-core ARM or Nvidia Tegra Type II/III processor. The watch’s face is covered in 0.46mm thick Gorilla glass which covers the 16 million color multitouch screen. The case is made from anodized aluminum with the bracelet constructed from natural FSC-certified rubber. 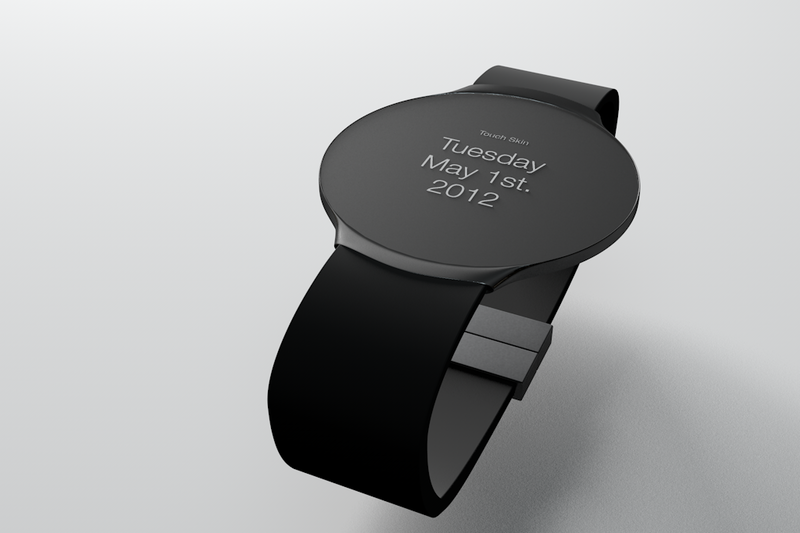 No word about this watch going into production, but I hope this guy fires up a Kickstarter campaign to get it rolling. Touch Skin is the ultimate digital accessory – A touch sensitive watch that combines tradition and transcendence via classic minimalist analogue watch design. Touch Skin fits in neatly with existing gadgets and is thought of as an accessory that can follow you in all situations of your daily life. From the morning when you wake, customize the look of the watch to match your dress code with the build- in watch designs. If you are not satisfied you can always connect the watch to your computers Bluetooth and download new skins or design your own from the Touch Skin App. 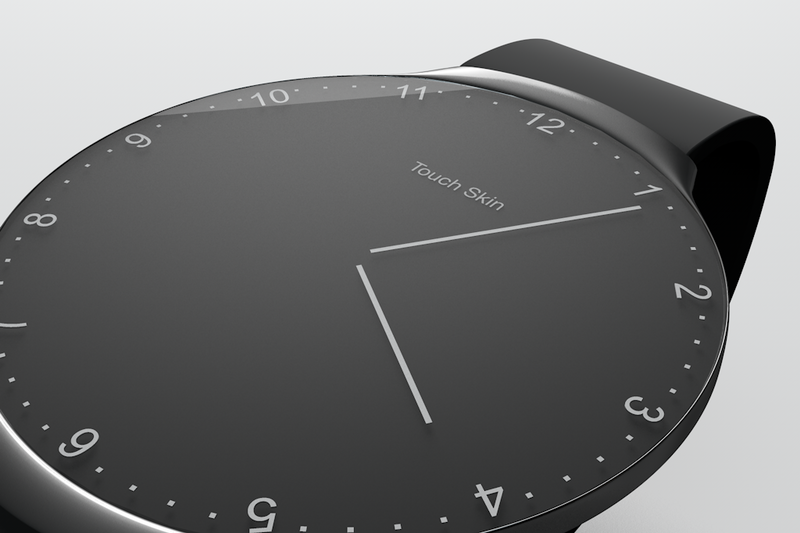 Touch Skin is notseen as a smartphone watch, however future skin development opens up to this direction. Posted in Design and Art, Technology and tagged Niels Astrup, Pannerai, Patek Phillipe, Rolex, Samsung, Smart Phones, Tag Heuer, Time Pieces, Touch Skin Watch, Watches on July 23, 2012 by Author.